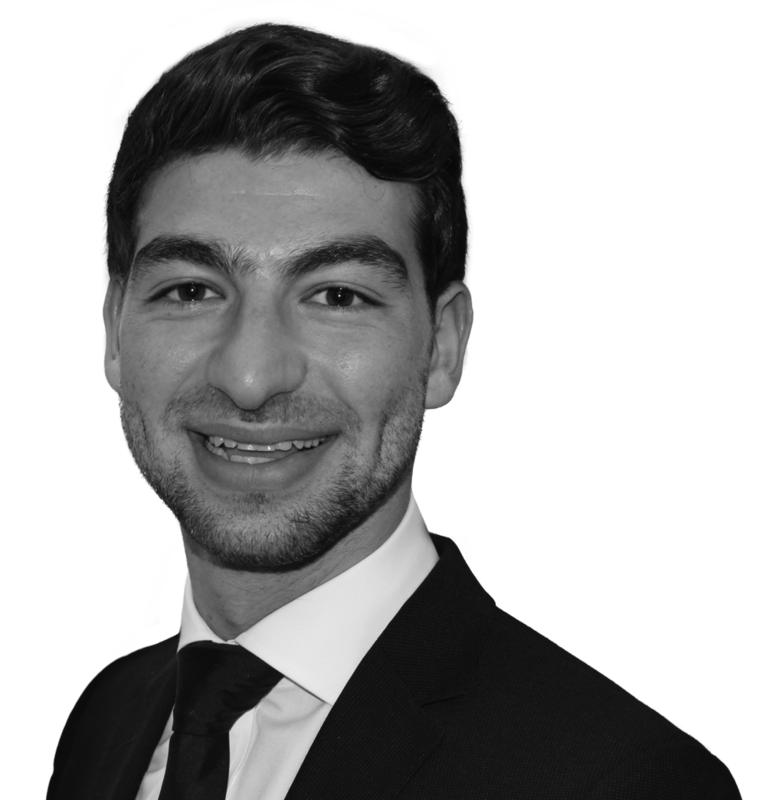 Lefteris Kallou LLB, MSc graduated from BPP University Law School in 2015 having studied Law (International Commercial Law). In 2016, Lefteris completed the Legal Practice Course with Masters in Law, Business and Management at The University of Law, London Moorgate. Following this, Lefteris worked at HM Revenue and Customs within their Strategic Litigation department for over one year as a paralegal where he assisted on a variety of high-profile and value cases. Lefteris joined Protopapas LLP in March 2018 as a Trainee Solicitor. During his training, Lefteris will assist with and undertake work in all areas of work undertaken by Protopapas Solicitors.